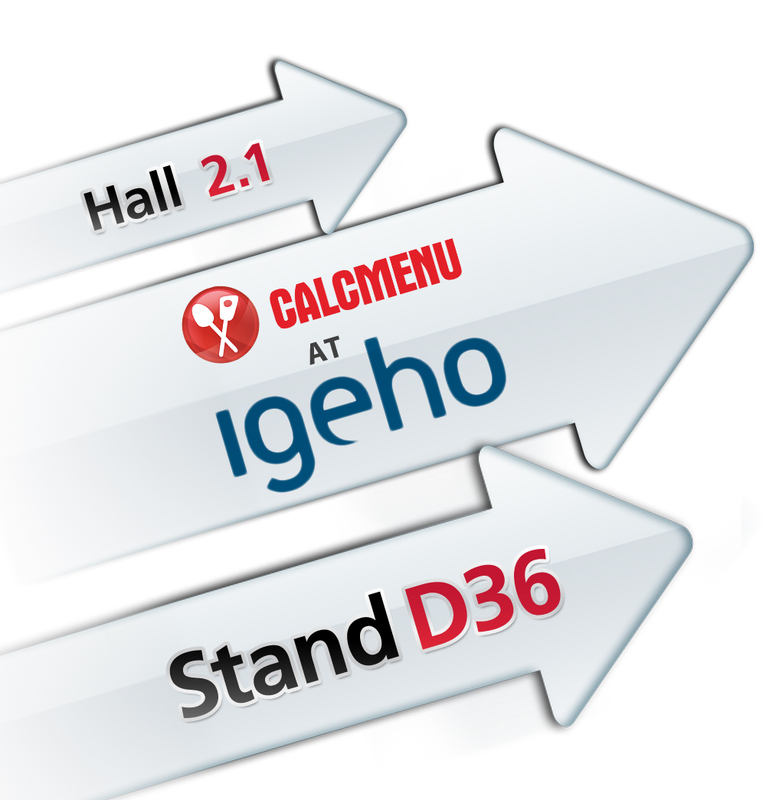 Come and visit the CALCMENU booth at the Igeho Expo in Basel, Switzerland! Hall 2.1/Stand D36. 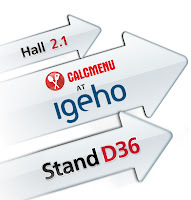 We will be showcasing our different recipe management solutions from November 19-23.